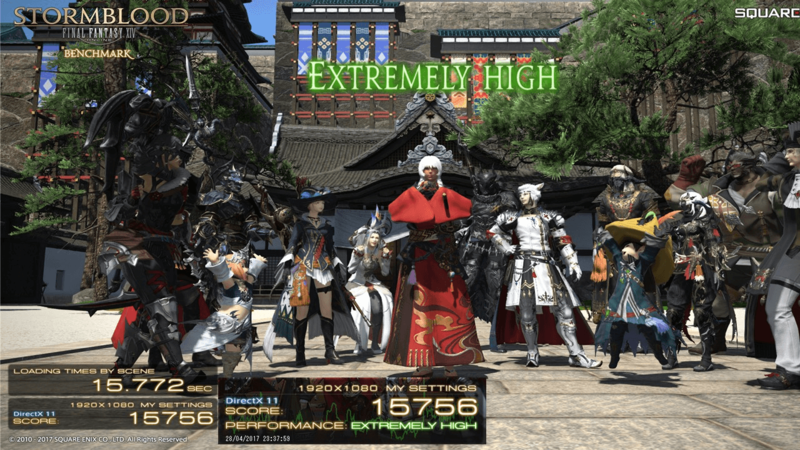 This is the new benchmark for Final Fantasy 14: Stormblood. Final Fantasy XIV: Stormblood is the second major expansion for Square Enix's MMO. Stormblood raises the level cap to 70, adds the city state of Ala Mhigo to explore, new dungeons, raids, Primal boss fights and includes a revamped battle system.